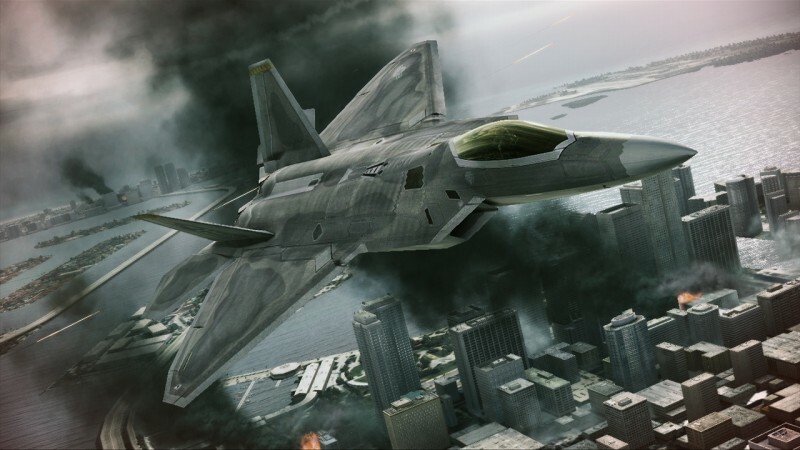 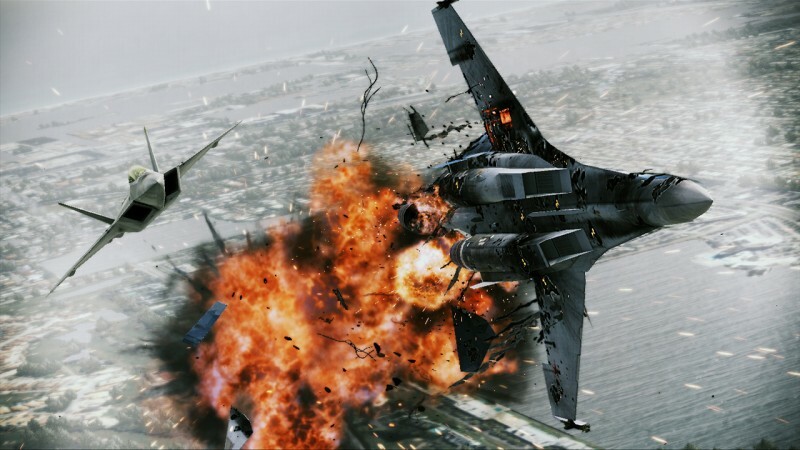 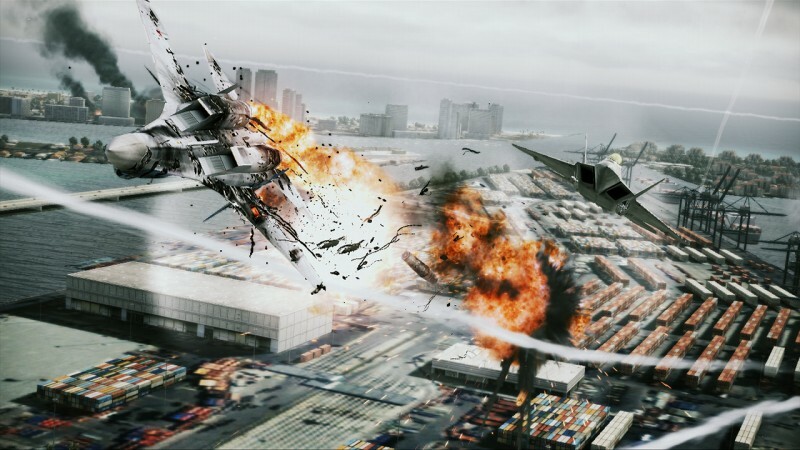 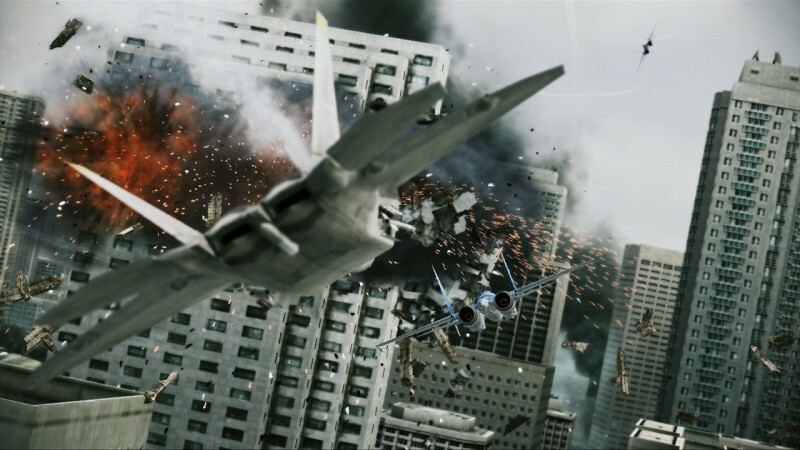 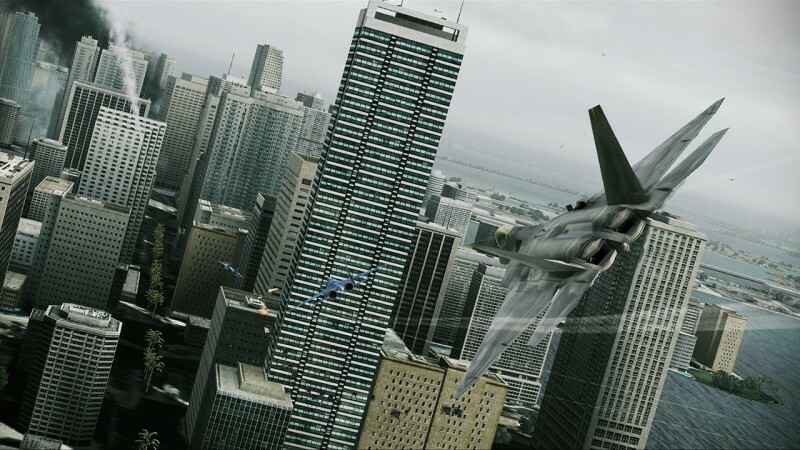 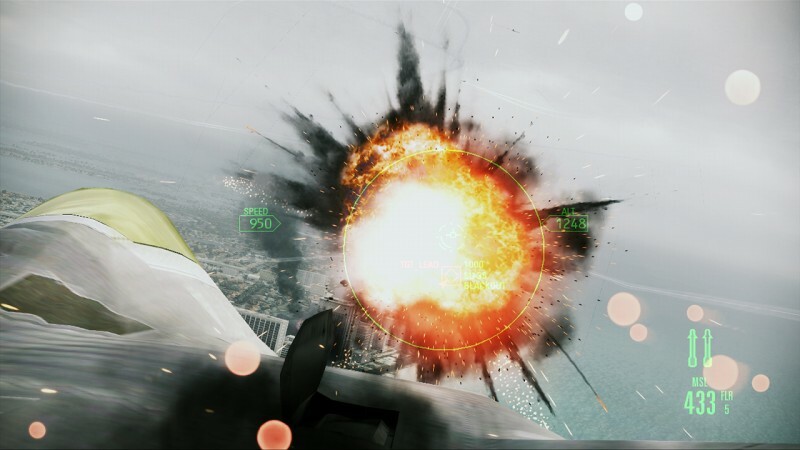 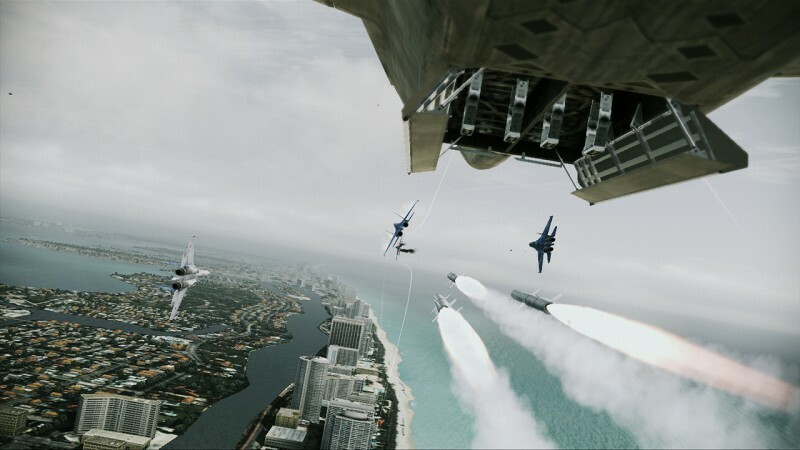 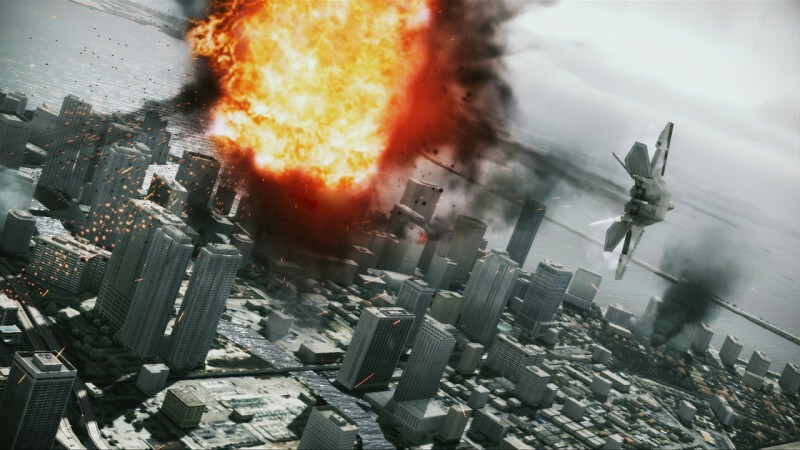 The long-running Ace Combat series is seeing a shake-up with the upcoming Assault Horizon. 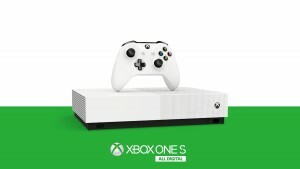 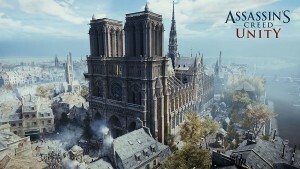 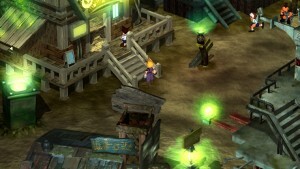 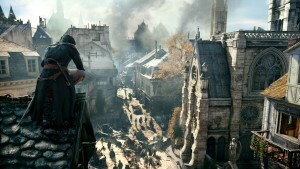 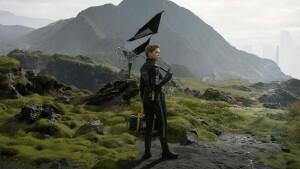 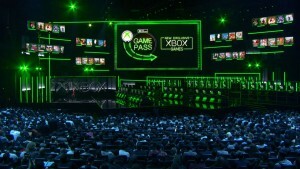 Traditionally taking place in fictional locations, this entry will be the first console version to take place in the real world. 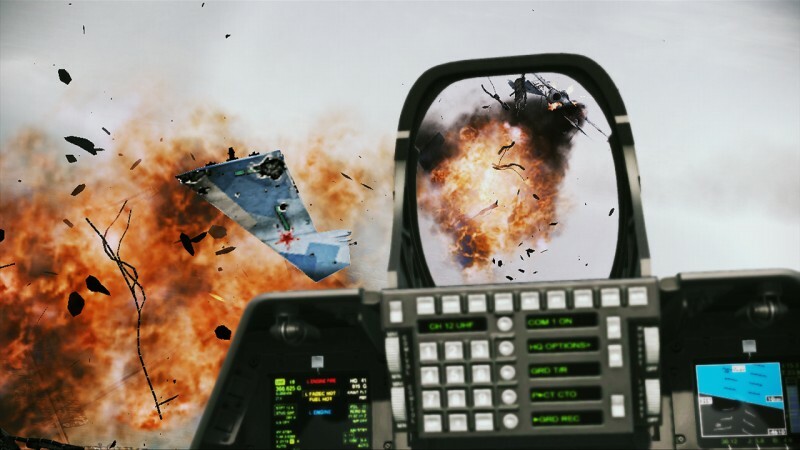 With a new focus on intense dogfights and a wider variety of aircraft to choose from, it should be a significantly different experience than its predecessors. 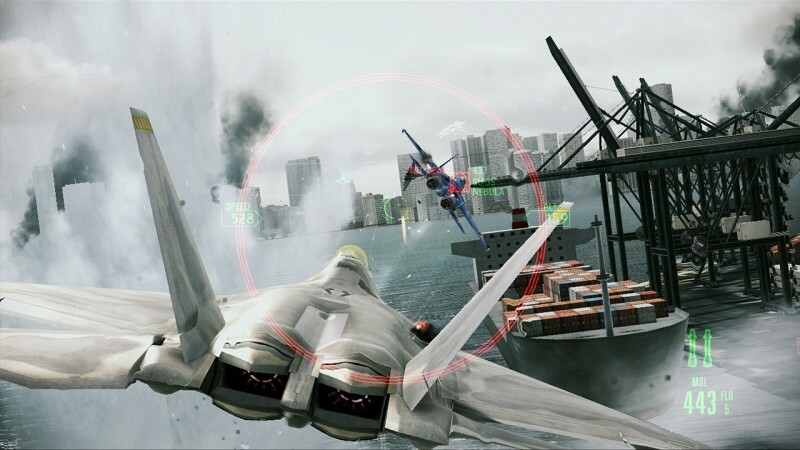 These changes carry over to the multiplayer, which I had a chance to play at Namco’s pre-TGS event. 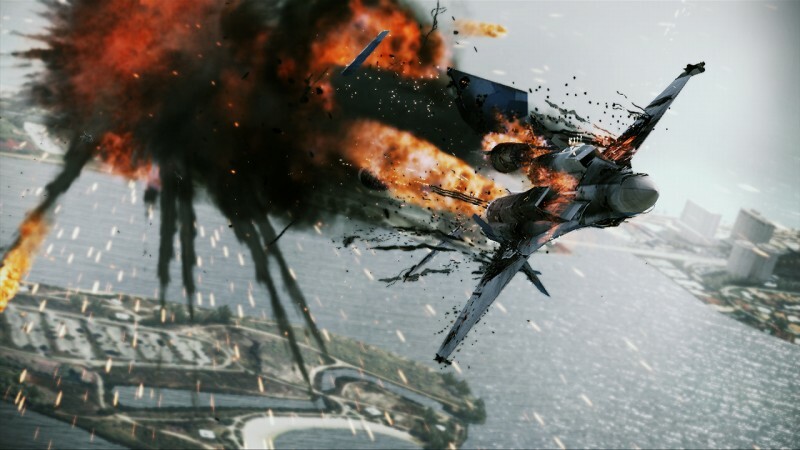 I played a round of deathmatch, and the dogfighting mechanic played just as much of a role in multiplayer as it did in the single-player demo I played at E3. 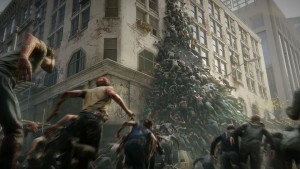 While I found this mode jarring earlier this year, I didn’t have as much of a problem during the Tokyo event. 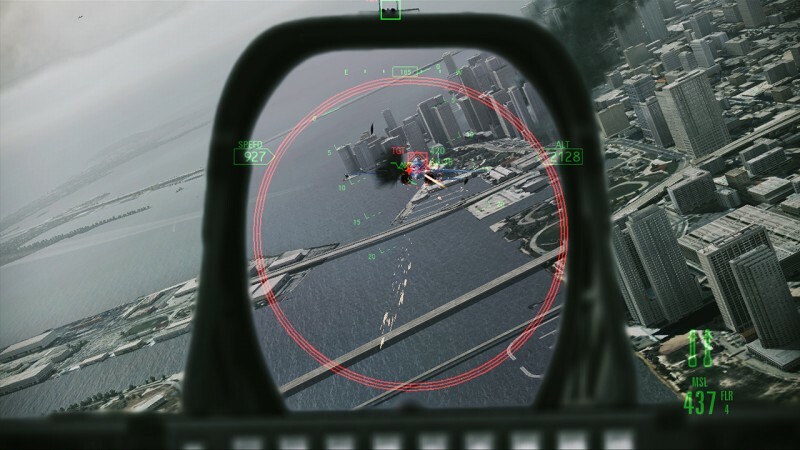 Once you have an enemy in your sights, it’s a matter of lining up two circles and hitting the bumper buttons. 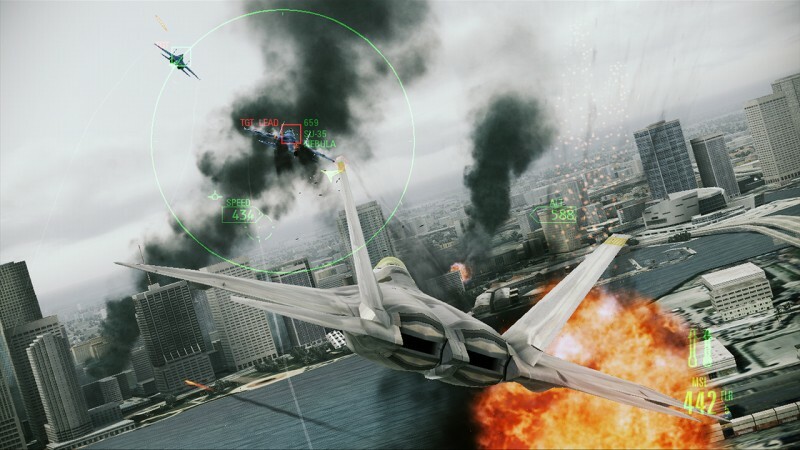 When this is performed, you’ll go into DFM (dogfighting mode) and pursue them from a zoomed-in perspective. 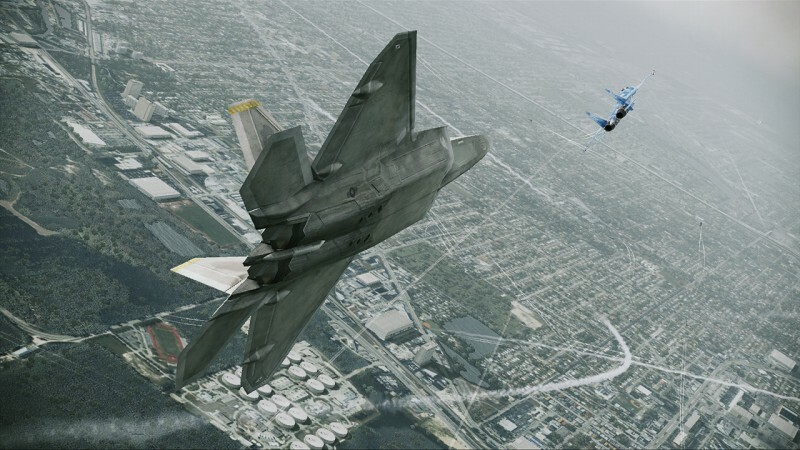 They’ll be notified via their HUD that someone is on their tail, and they can perform a counter maneuver with the bumper buttons that turns the tables and puts them in the offensive position. 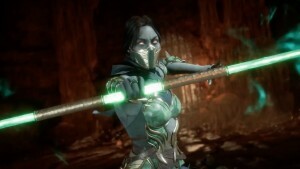 It’s an interesting mechanic, and one that will surely come into play frequently in online matches. 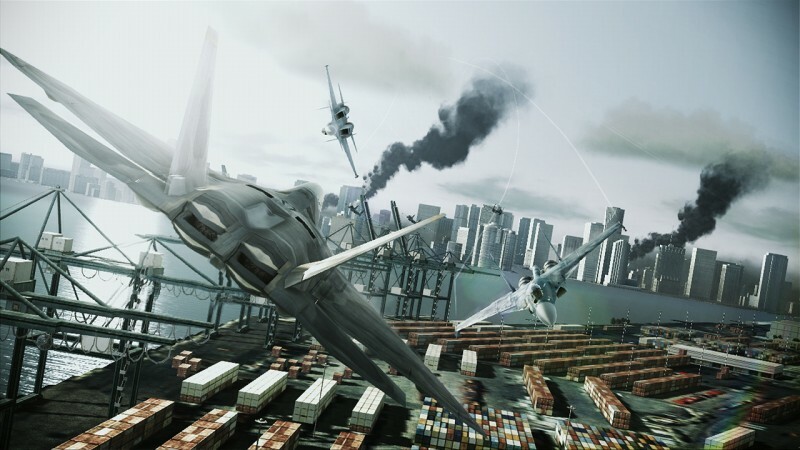 Another mode that will be available for multiplayer fans is Capital Conquest, which pits two teams against each other in a race to destroy the other’s headquarters. 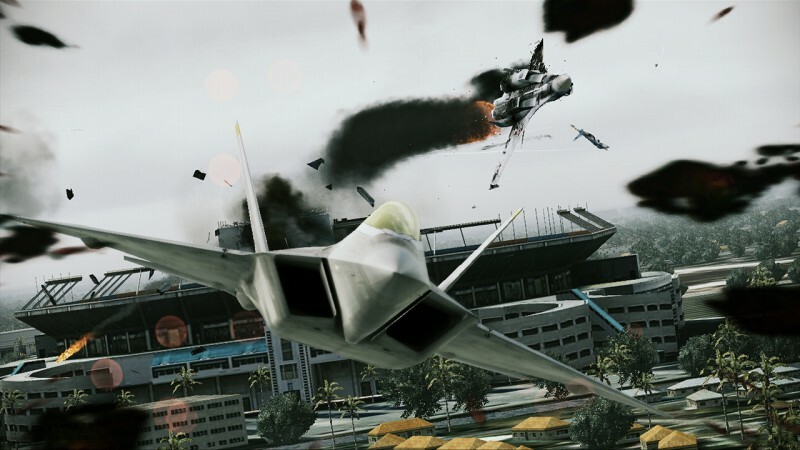 This mode opens up the aircraft options, putting players in the cockpits of bombers, helicopters, and the standard fighter jets. 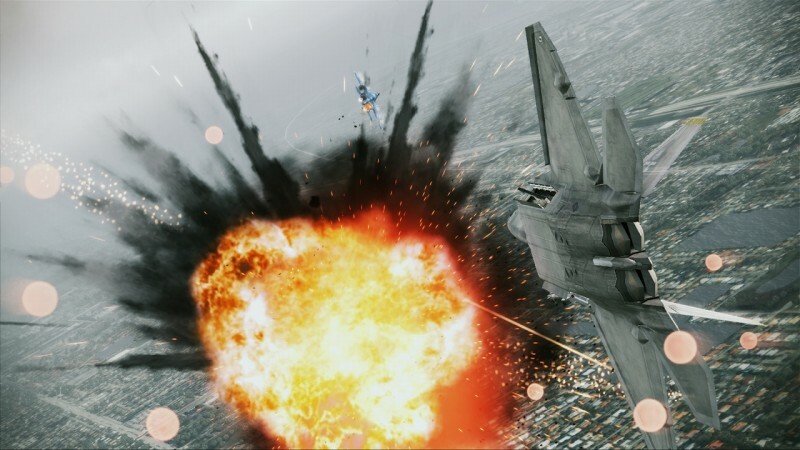 Once the area surrounding the enemy base is cleared, bombers are free to move in and start dealing some heavy damage. 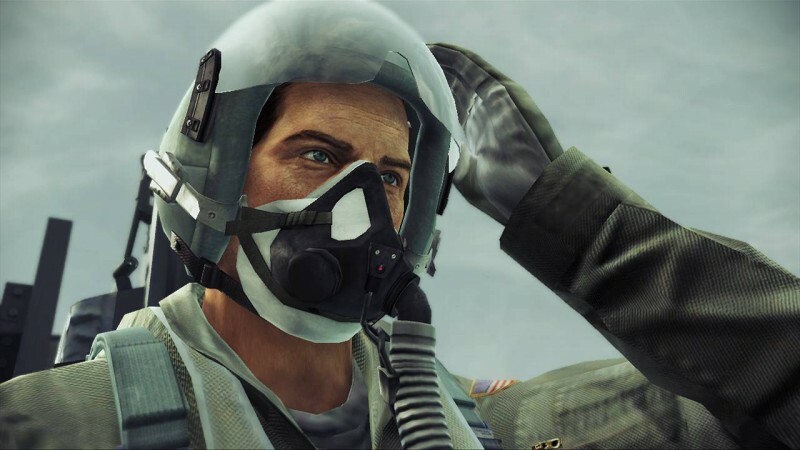 From the looks of it, Capital Conquest will be a nice change of pace if you want a break from standard deathmatch. 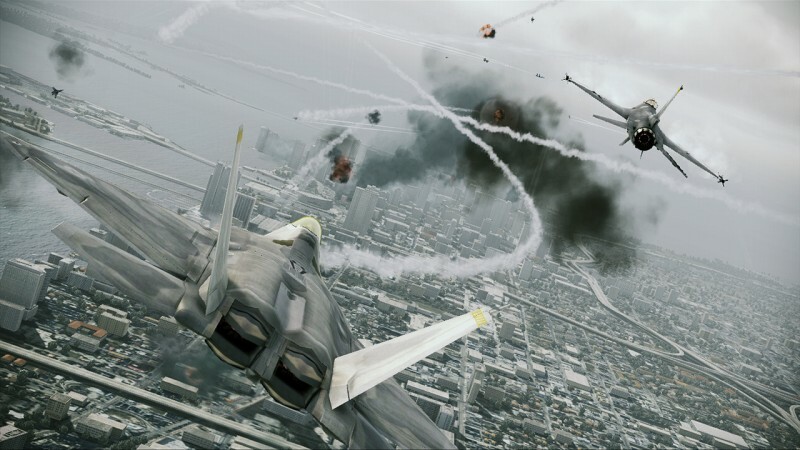 I enjoyed my time with multiplayer, and I came away from the event a little more optimistic about dogfighting mode. 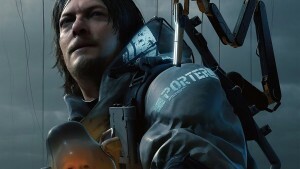 Hopefully, it will be a positive addition to the series and not a jarring, unwanted change. 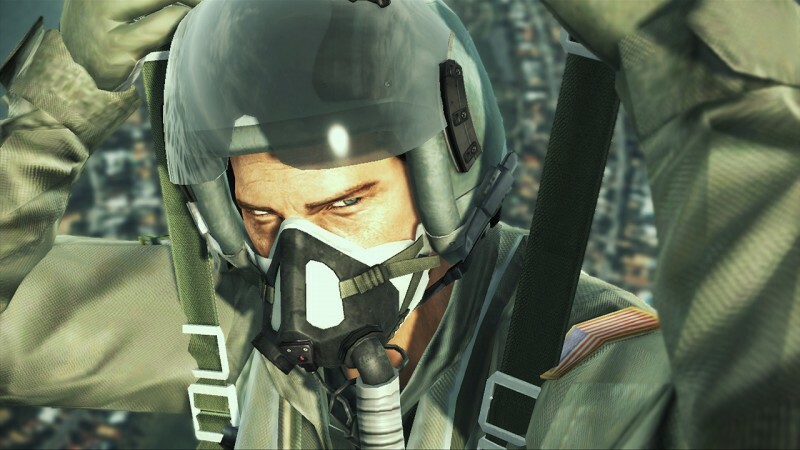 If it turns out to be more of a hassle than it's worth, players can always opt to not use that pursuit mode when playing online after the game launches on October 11.